Started this discussion. Last reply by Wenther Lozada Nov 30, 2014. Started this discussion. Last reply by Komissar Hass Jan 31, 2014. Started this discussion. Last reply by Cap'n Tony Feb 22, 2013. 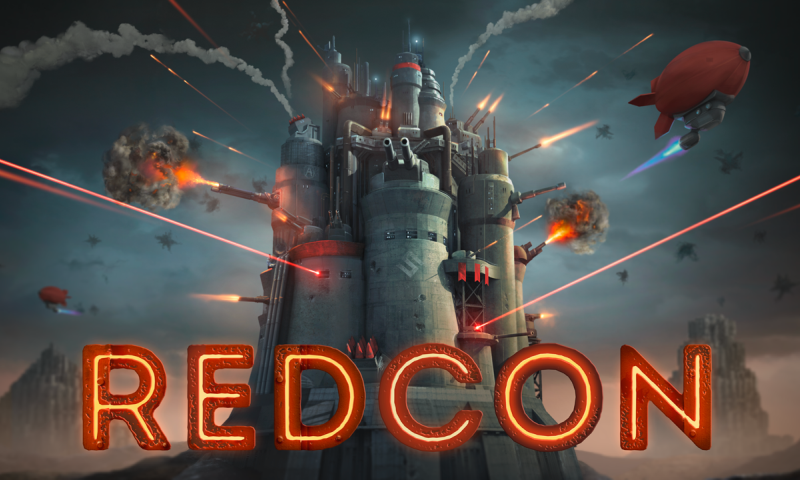 I've recently ran across a nice mobile game Redcon , that depicts war between the Empire and Traitors in a rather dieselpunk fashion. Long time no see, comrades! So,brace yourselves for a fresh portion of morbid projects of soviet citizens! Спасибо за приглашение. Ваш профиль создает приятное впечатление. Thank you.